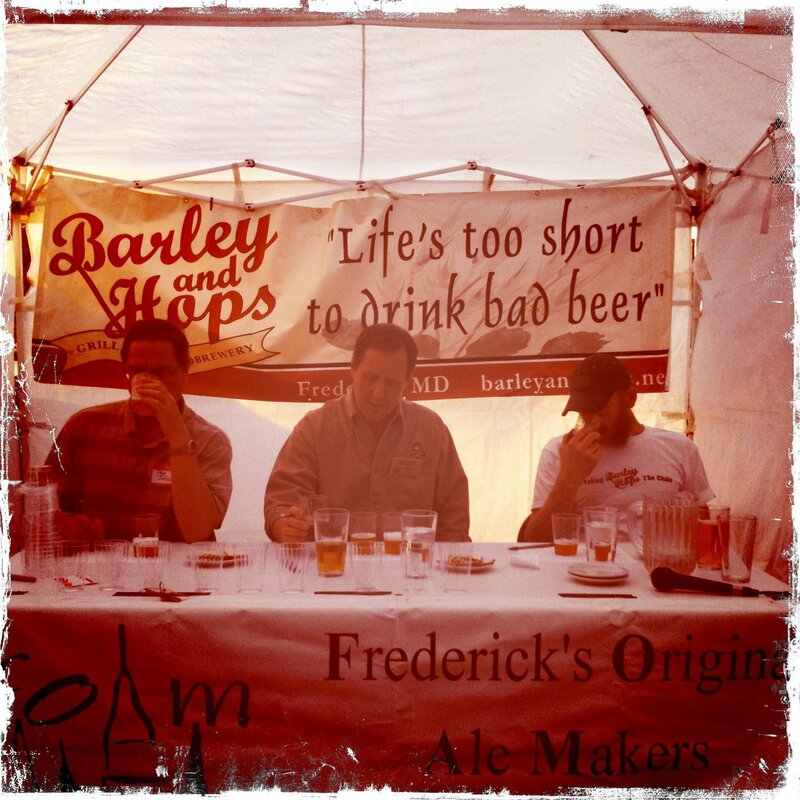 Join the crew at Brewer’s Alley for their Throwback Thursday event, and enjoy some vintage brews from the taps at Frederick’s downtown beer destination. 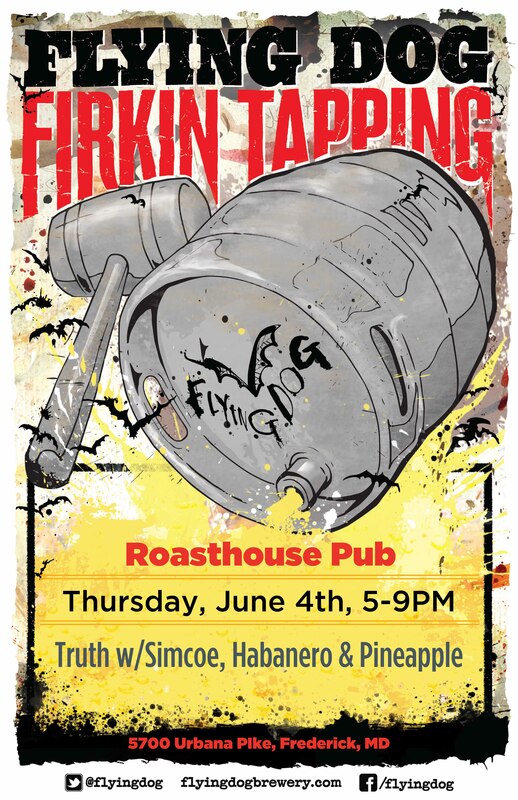 Join our Presenting Sposor, Flying Dog at the Roasthouse Pub on the Urbana Pike for Firkin Night, featuring casks of The Truth from 5:00 to 9:00 PM. 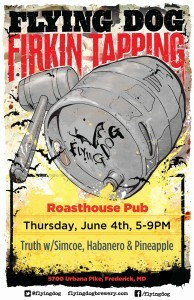 The pubs kitchen will be showcasing it’s Duck Pastrami and Jalapeno Bacon to pair with the cask conditioned IPAs. Come on down to JoJo’s and enjoy a variety of different Maryland beers on the taps at the downtown watering hole, including beers from many of the FBW sponsoring breweries, including Full Tilt, Flying Dog, and more! Swing by DJ Liquors on the Golden Mile on your way home for samples of some great beers produced right here in the Frederick, and then pick up a six of your favorite or even more of the brews newly available in bottles to enjoy at home! Cost: VIP sold out, $30.00, $5 designated driver & children 12-20, children under 12 are free. Tickets on sale now. Brought to you by the Baltimore Folk Festival. 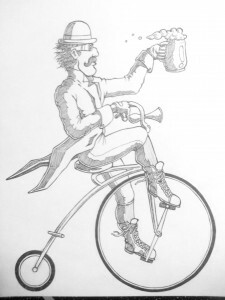 The Maryland Craft Beer Festival (MdCBF) is presented by the Brewers Association of Maryland (BAM), the non-profit trade association of Maryland brewers. 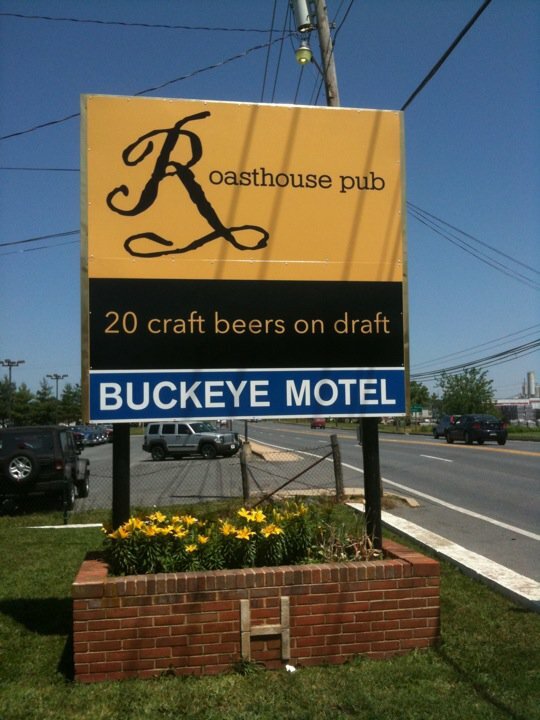 MdCBF proceeds go directly to fund the mission of BAM, to promote and protect Maryland Craft Beer. 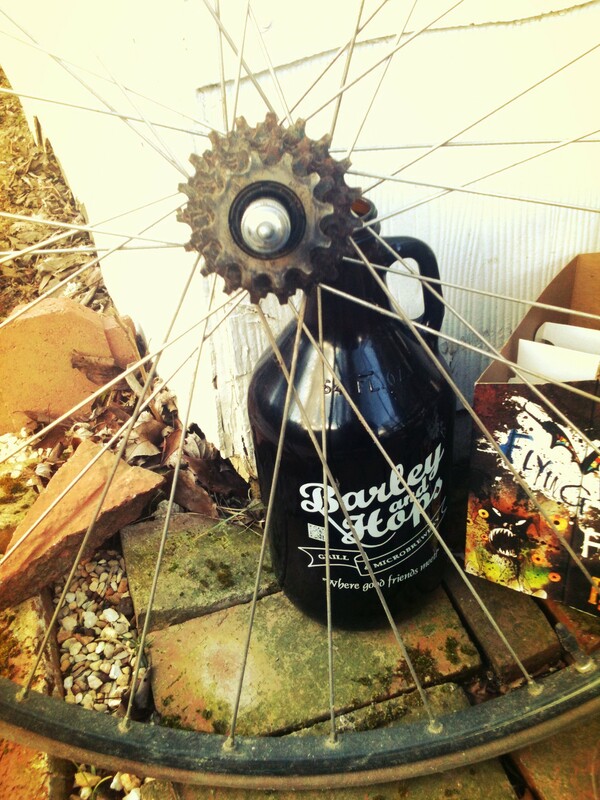 Please use #MdCBF and #MdBeer within social media posts. 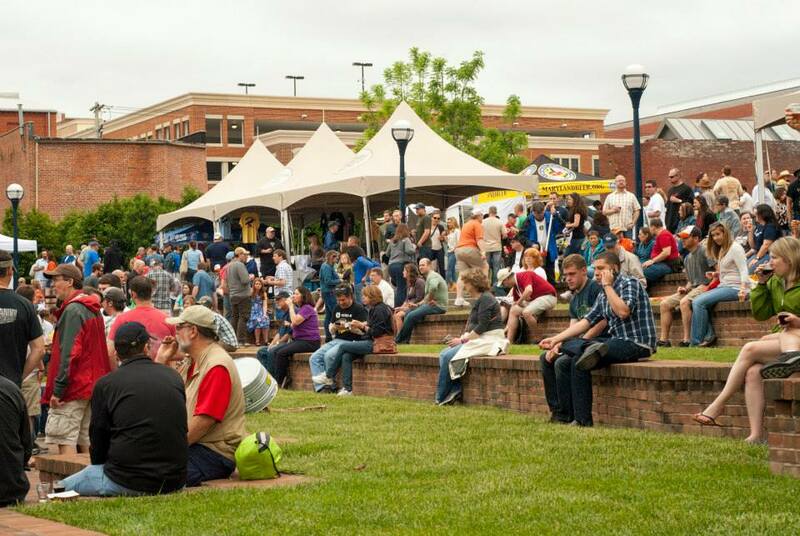 The festival is held rain or shine at Carroll Creek Park, in Downtown Frederick, with entrance on South Market Street. Cost: No Cover, pay as you go. 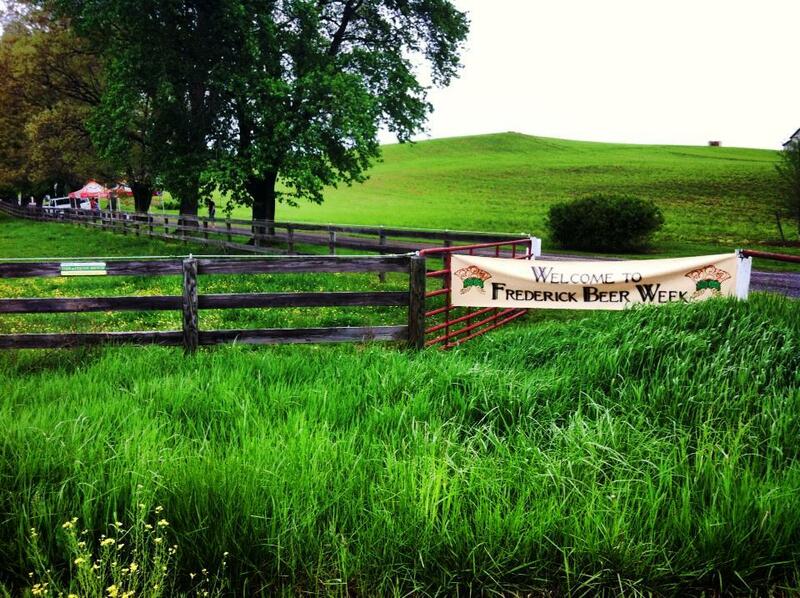 Spend your Saturday hanging around one of Frederick’s best craft beer destinations and enjoy oysters along with a selection of fruit- and sour beers. It’s a great way to wind down your day after a great festival along Carroll Creek Linear Park!